Here at Westmorland Fire and Security, we are all proud to sponsor and support the following organisations in our local community. Kent Valley Junior Football League The under 10's League gives younger players a chance to learn the principles and rules of Association Football, except that the pitches are smaller and there are fewer players on each team. Pictured to the right, the Westmorland Fire & Security Cup winners. 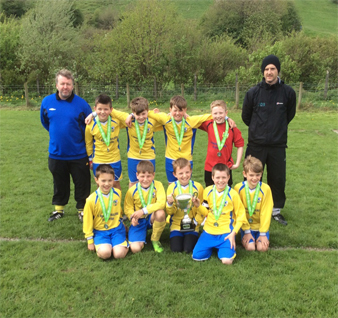 Kendal United U10's winners of the Kent Valley League. Undefeated for the second year running, proudly holding the cup with coaches Neil & Dan. 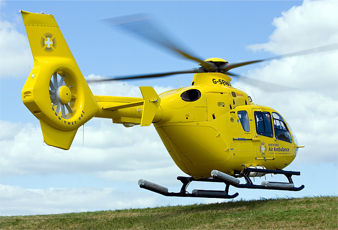 The North West Air Ambulance has already saved 100s of lives since its first flight back in 1999. Covering Greater Manchester, Cheshire, Merseyside, Lancashire and Cumbria. 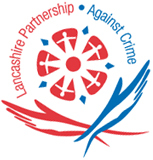 Since it's inception in 1992, the Lancashire Partnership Against Crime has gone from strength to strength with over a one million pounds being allocated to support various crime prevention and community safety schemes throughout Lancashire.